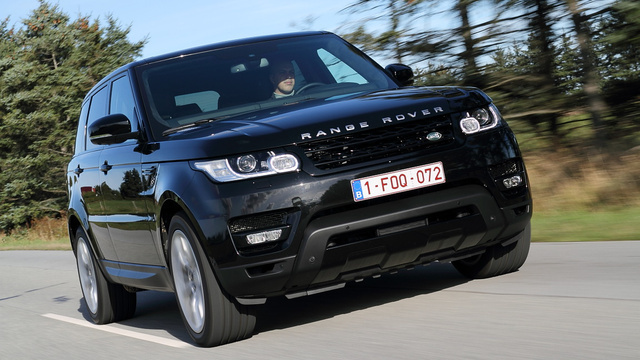 According to German newspapers, nine cars were stolen from the Land Rover Training Center in Neuss near Düsseldorf right after details of the next James Bond film „Spectre” were announced. Five of them were Range Rover Sport models, and all of them were ready to be transported to a shooting location in the Alps. It is a particularly big loss as the cars had already been customized for the film. 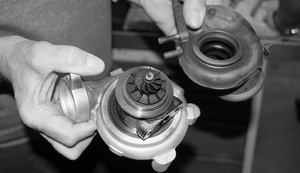 The direct material damage is estimated at €800,000, but could amount to much more as the theft is certain to delay filming if new cars need to be prepared. The thieves, by the way, must have been true professionals or extremely lucky as the German police are said to have detected no traces whatsoever. 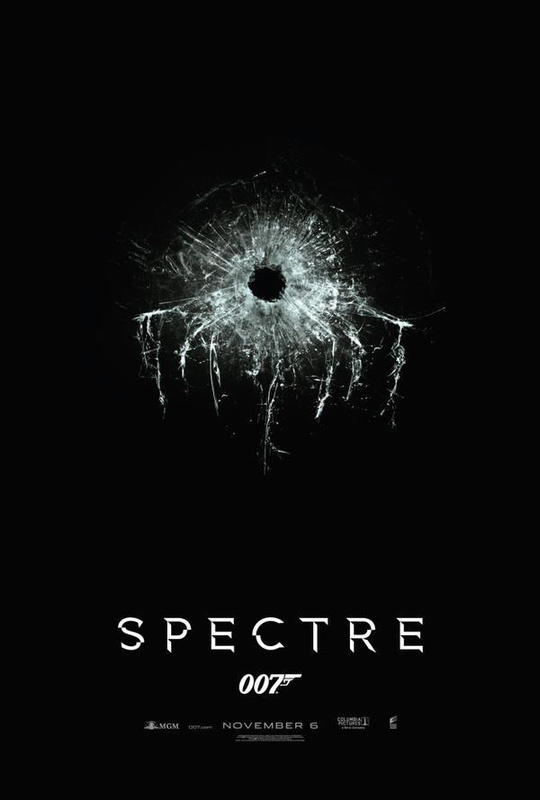 „Spectre” is said to premiere at movie theatres at 6 November, 2015 and will be filmed at several locations including Mexico City, Tangier, London, Rome, and Sölding, Austria. Marking the 50th anniversary of Aston Martin’s association with the franchise, the official Bond car for the film has been revealed as the new DB10.